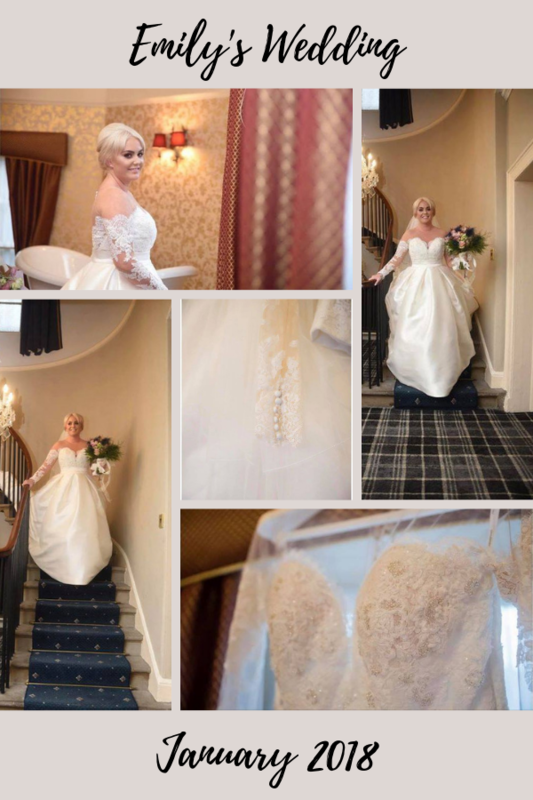 Welcome to Brides of Chester and congratulations on your forthcoming wedding. 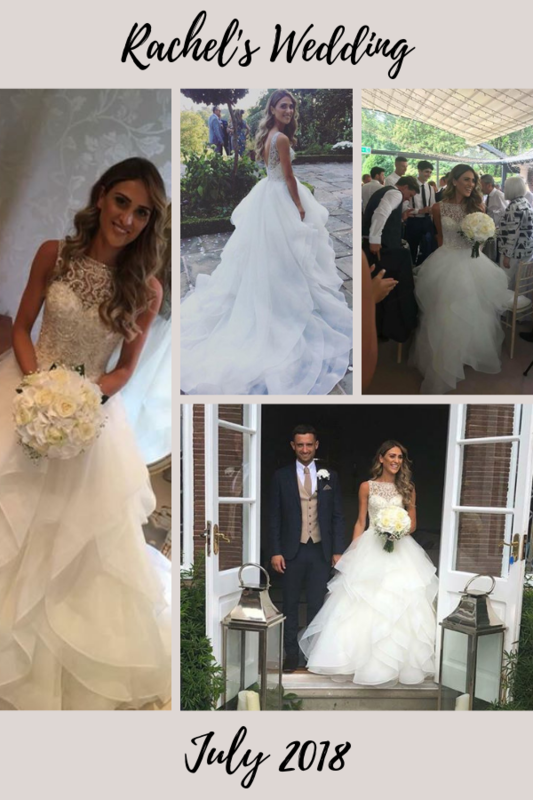 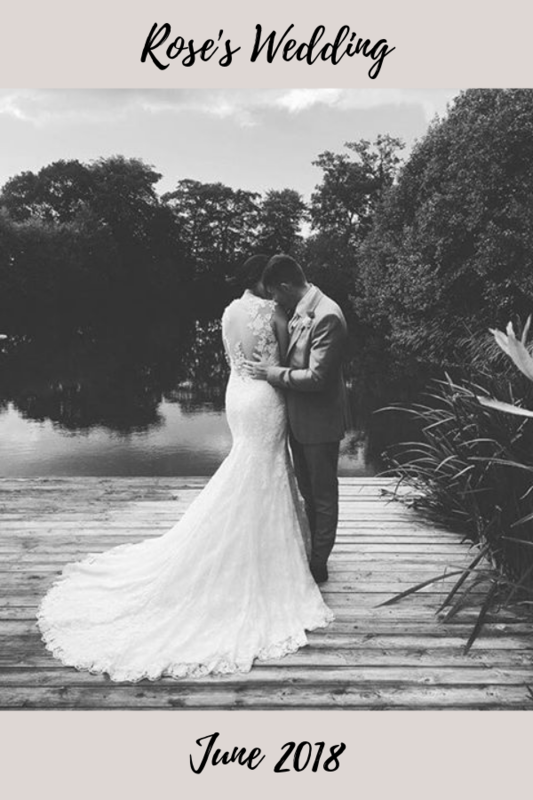 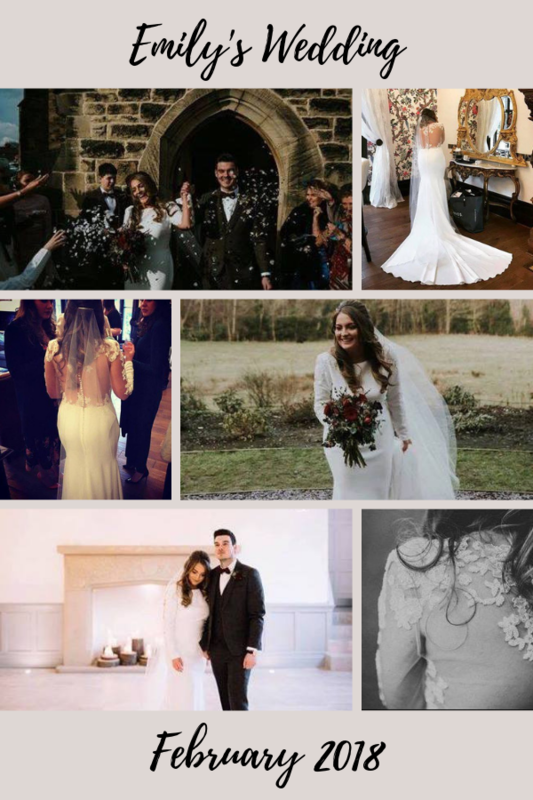 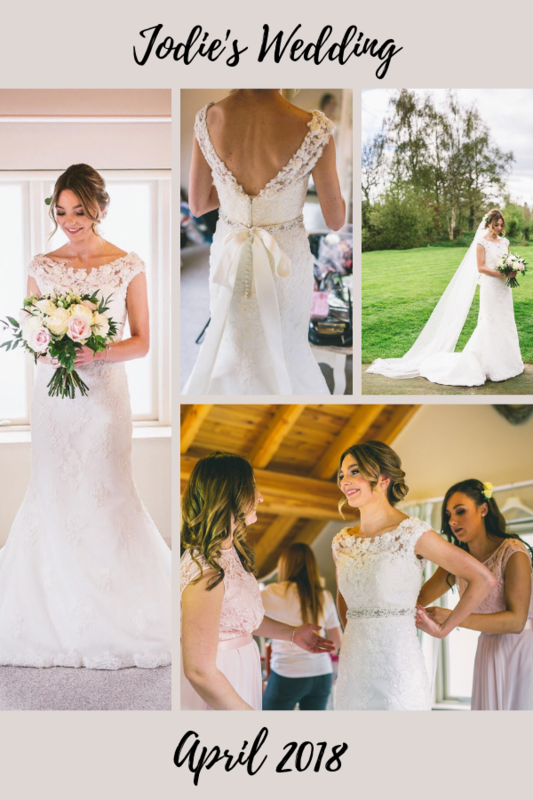 Our bridal boutique is situated in the heart of the picturesque city of Chester and features carefully hand-picked, affordable wedding dresses by award-winning design houses from around the world. 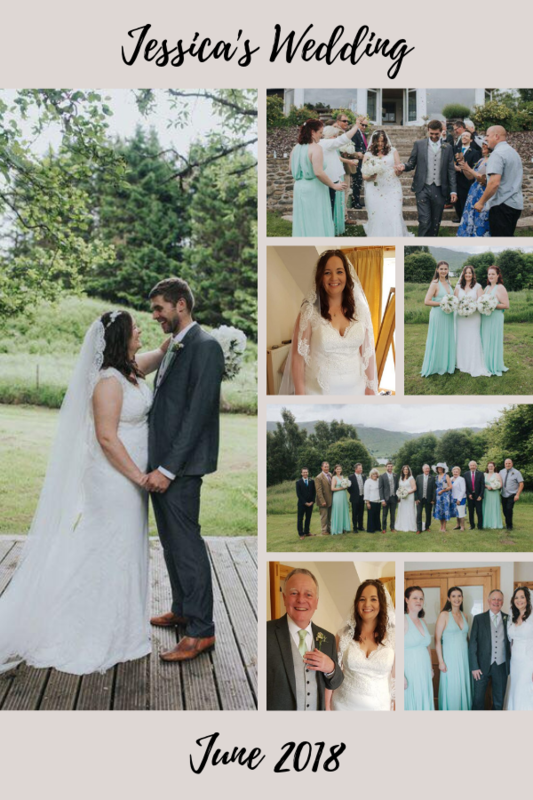 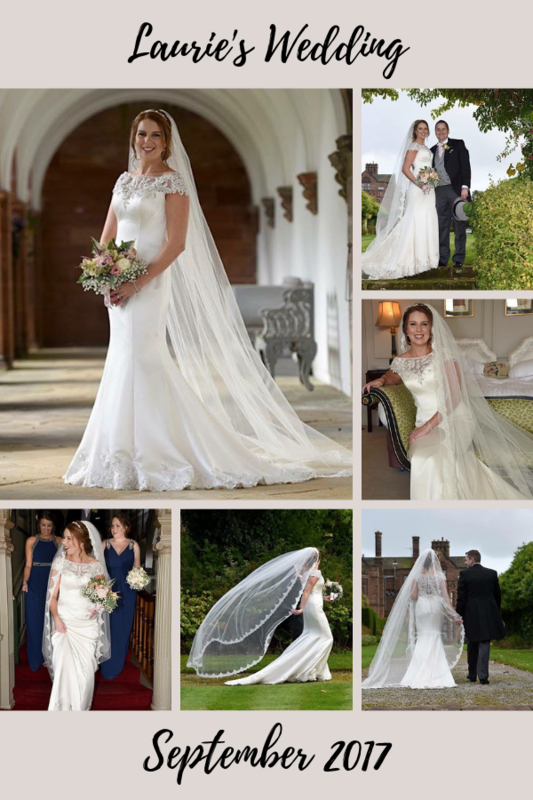 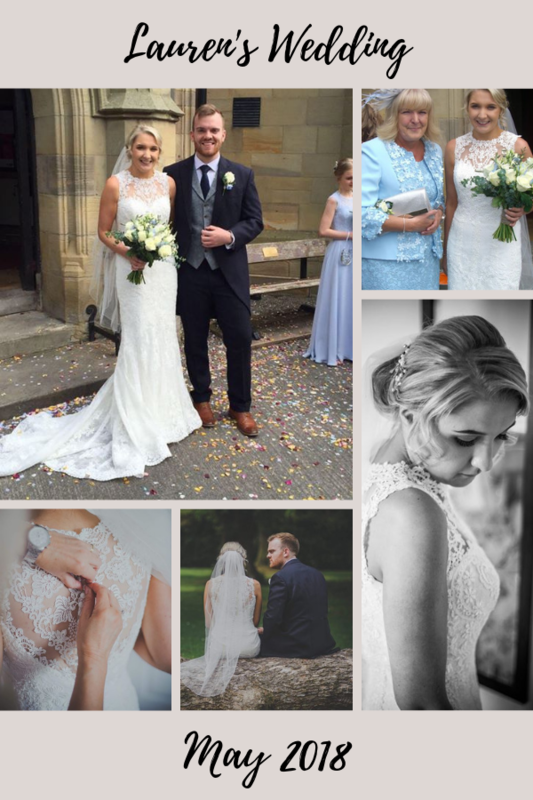 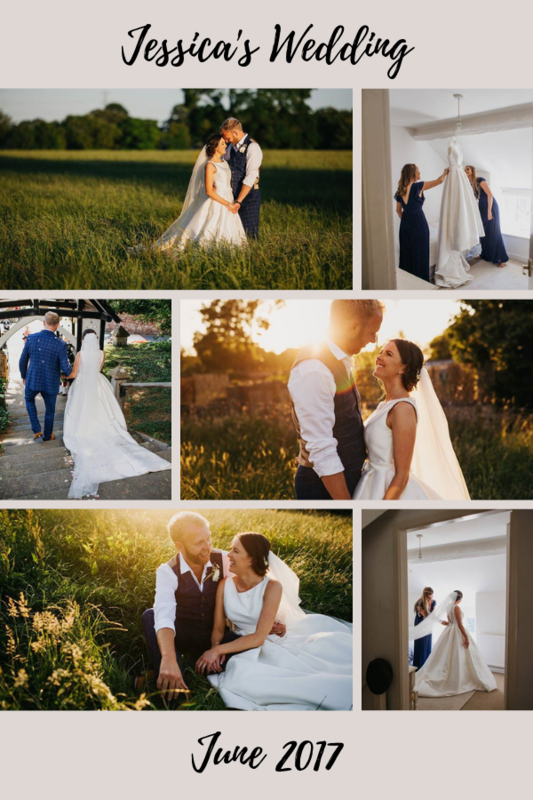 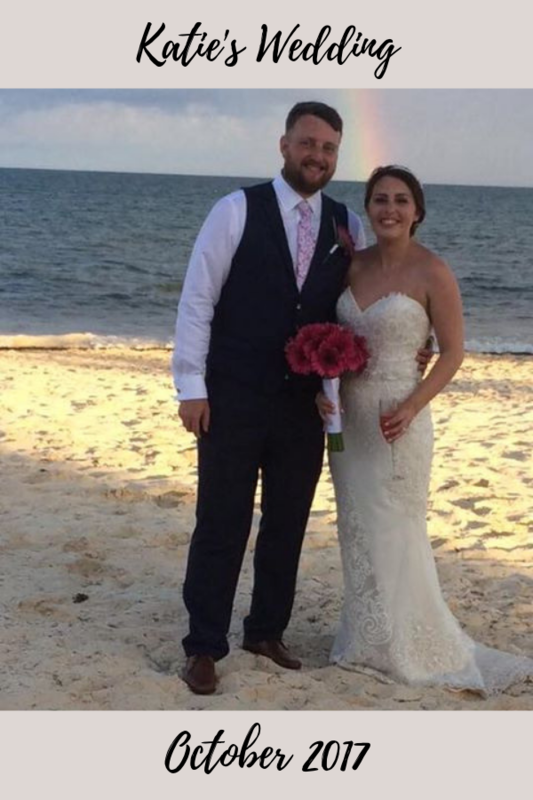 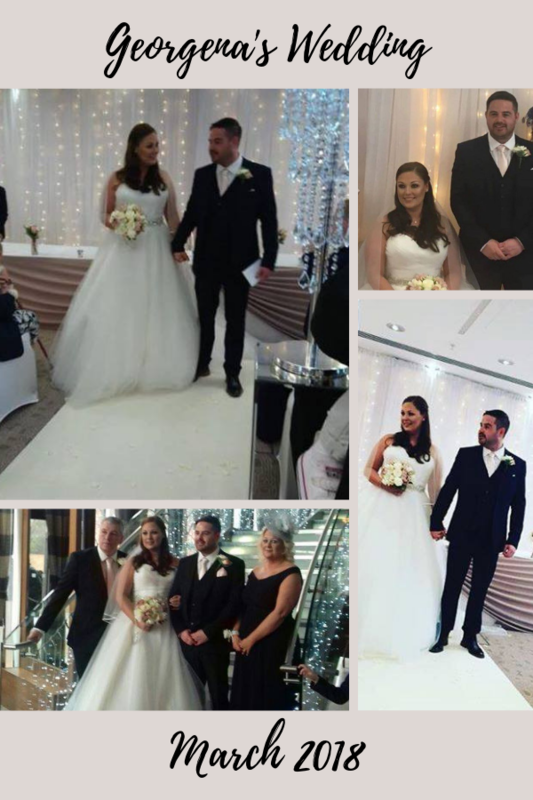 We pride ourselves on serving the Brides of Cheshire, Wirral, Merseyside, North Wales and Shropshire, regardless of budget, age, shape or size in a relaxed environment and our one-to-one appointments provide a friendly, professional service that is adapted to meet each Bride’s individual needs.